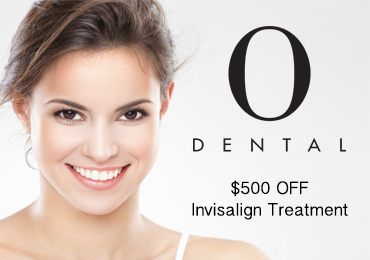 Book an appointment for a FREE consultation and receive $500 off your Invisalign Treatment! Call 02 9697 0113 to book your appointment or click here to visit our website. You can also email us here. You can like us on Facebook here or Instagram here.